Hangzhou Ivy Textile Co., Ltd.
Hebei Chaoda International Trade Co., Ltd.
Suzhou Victory Textile Co., Ltd.
Jingjiang Bes Baby & Children Products Co., Ltd.
Ltd is a professional manufacturer and supplier of flannel fabirc in china. 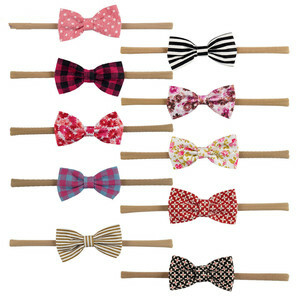 Special item, should be more than 5000meters, if your order qty. really can not be reached it, we can discuss for the surcharge. In other the words, we can off the samples for free, but the ex-press must be freight collected. --We welcome you to bring your original samples and to pay a visit to out factory. 10. Package: Rolled on paper tube, packed into plastic bag. Welcome new and old customers visit and guide here on business, seek development, and create brilliance together. Moreover, the principle we always maintain is "to provide customers with better quality, better price and better service". Q6.What is the MOQ for your production9 The MOQ depends your requirement for color, size, material and so on. 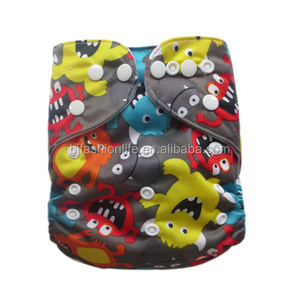 Alibaba.com offers 137,331 baby print fabric products. 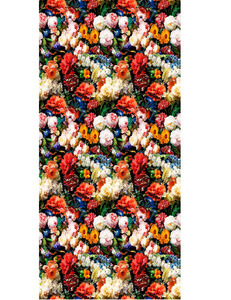 About 9% of these are 100% cotton fabric, 6% are bag fabric, and 4% are knitted fabric. 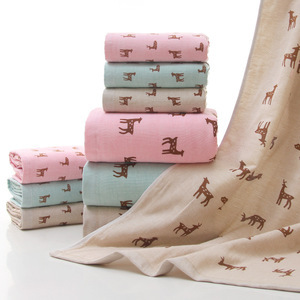 A wide variety of baby print fabric options are available to you, such as garment, bag, and bedding. You can also choose from anti-static, shrink-resistant, and fusible. As well as from 100% cotton, 100% polyester. 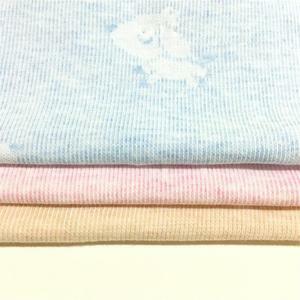 And whether baby print fabric is jersey fabric, fleece fabric, or poplin fabric. 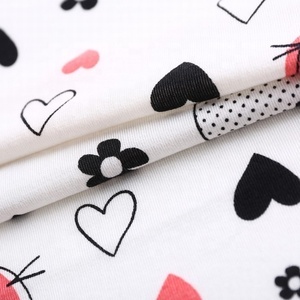 There are 137,054 baby print fabric suppliers, mainly located in Asia. The top supplying countries are China (Mainland), India, and Turkey, which supply 97%, 1%, and 1% of baby print fabric respectively. 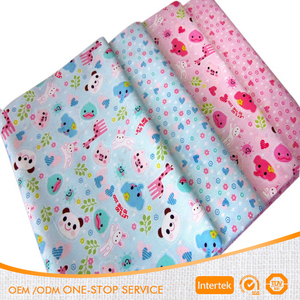 Baby print fabric products are most popular in North America, Western Europe, and Domestic Market. You can ensure product safety by selecting from certified suppliers, including 18,556 with Other, 18,056 with ISO9001, and 6,436 with BSCI certification.